Online Obedience Dog Training Lesson! Join us for one hour workshop! SIT, UP, DOWN, PLACE, COME! 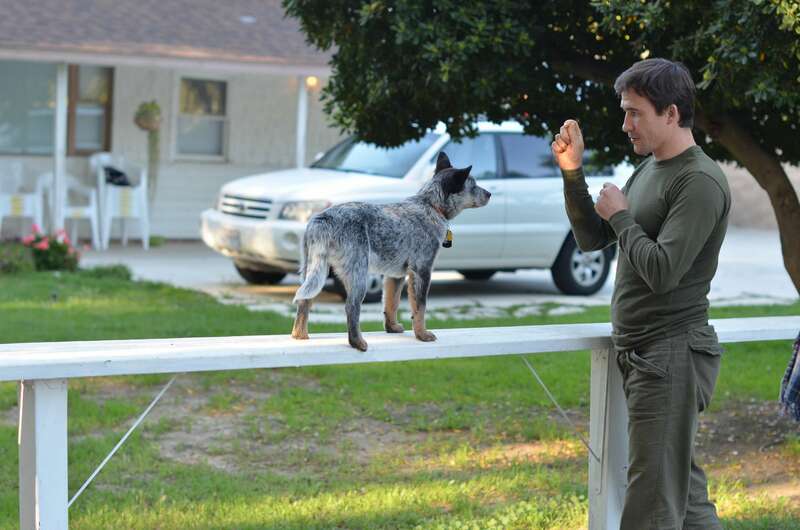 Your dog will learn voice and gesture commands at Master Dog Training! Learn how to motivate your dog and give positive reinforcement! How to make your dog’s life meaningful and complete! How to understand your dog’s need and properly control it’s behavior! that you might have during the webinar! What you need: computer, internet connection and skype ID! If you don’t have Skype ID – please, download Skype to your computer and register an account – It’s FREE! Important: Log in to your Skype at least 10 min before the seminar, so we can add you to our session and check the connection! Note: if your PC does not have build in speakers, you’ll need to attach one. All payments are final! No refunds! Join us today! Space is limited! Fill out the registration form below..